Freret St. Festival | Experience New Orleans! 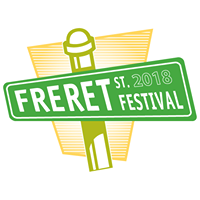 Produced by Freret Market, the Freret St. Festival signals the kick-off to New Orleans Festival Season! It's usually held in early April, right before French Quarter Fest. 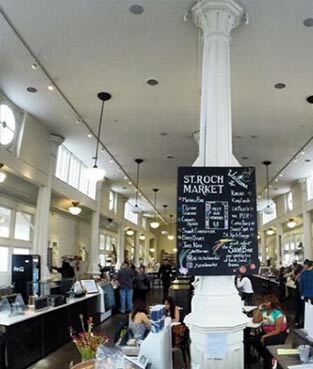 Located on Freret St. between Napoleon & Valmont, there are three live music stages, a festival food court, and over 200 local vendors showcasing local arts, crafts & wearables. Pet adoptions and a kid's activity area are also available. 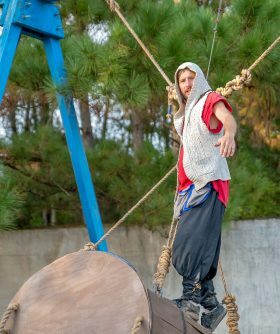 In past years, little ones have been treated to inflatables, a petting zoo, clowns, second lines and Africian stilt walkers. The event is free and open to the pubic. If you're using public transporation from downtown, hop either the Freret #15 or the Napoleon #2 bus. Either will get your right there. For details and an entertainment lineup, click here.